Ted Brandt & Ro Stein talk to Dan Berry about their creative relationship, reading contracts and taking ownership of a project. 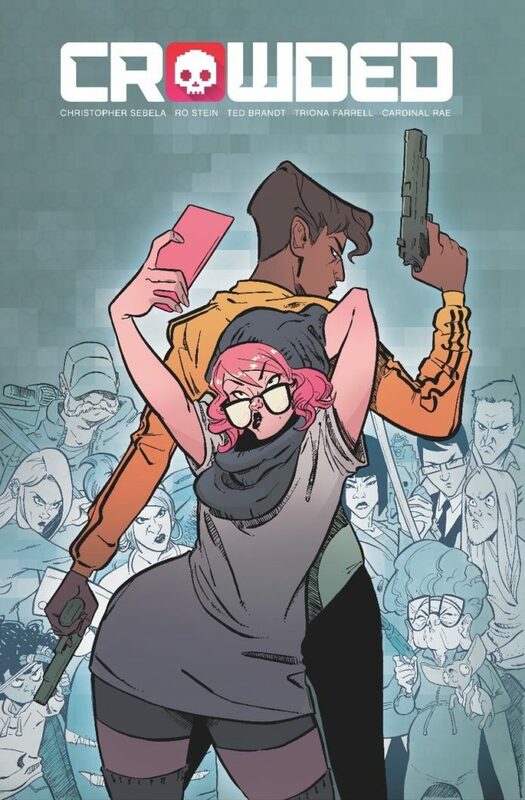 Check out their upcoming book ‘Crowded’ in August! Also be sure to check out Draw the Line, a book of practical advice on political activism featuring artwork from over 100 artists from around the world. Support, get involved, send a tweet, whatever you can!